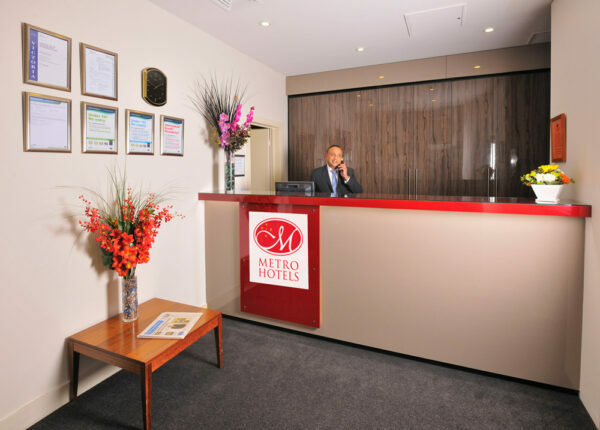 Convenient apartments in the heart of Australia’s café capital guarantees you’ll have the very best of Melbourne on your doorstep. 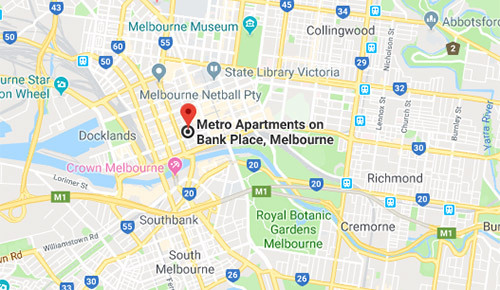 Nestled right in the heart of Melbourne’s CBD, Metro Apartments on Bank Place, offers you the most ideal location to explore one of the continent’s most renowned cities. 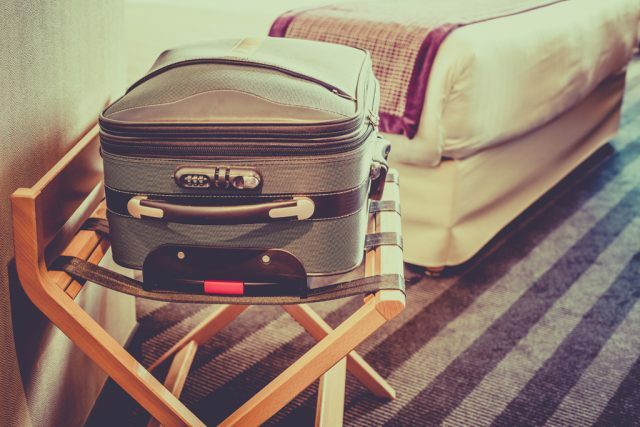 It’s the perfect spot for a weekend break, or to base yourself whilst on business. It’s also just a short walk to vibrant lifestyle, entertainment and cultural quarters, with enough surprises to keep you returning time and time again. 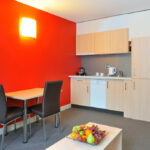 Enjoy it all from a range of rooms, including fully contained apartments with kitchens, ensuite and queen-size bed. 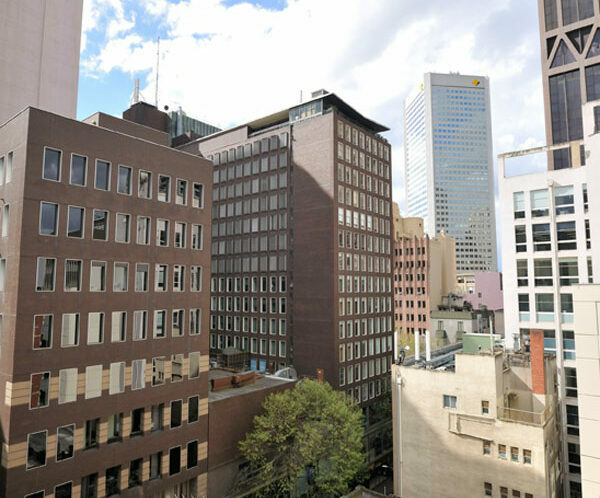 Located in Melbourne’s CBD, a short walk or tram ride from most major attractions, including Collins Street financial precinct, MCG and Etihad stadiums, Chinatown, Bourke Street Mall, South Bank Promenade and the Eureka Sky Deck – the highest viewing platform in the southern hemisphere. 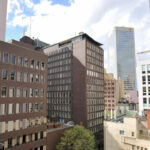 Southern Cross Station and Flinders Street Stations are just ten minutes away, giving you access to all metropolitan lines, as well as interstate train and bus service. SkyBus service from the airport stops at Southern Cross Station, and you can transfer to the free SkyBus mini-bus to Bank Place, a two-minute walk from the hotel. 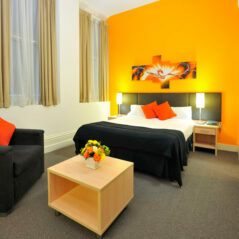 Approximately 23km to Melbourne Airport. Menu provided for dinner delivery service, available 7 nights a week. 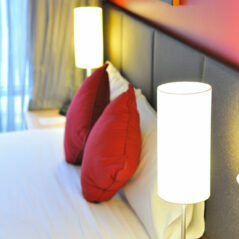 Short walk to lifestyle, entertainment and cultural quarters with an array of world-class restaurants and cafes. 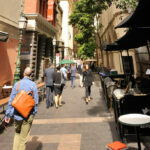 Find a bargain at the Queen Victoria Markets, or have a flutter at the Crown Casino. 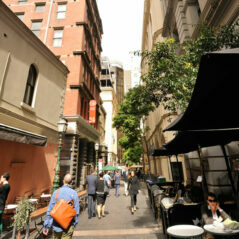 Take the hop on and hop off free City Circle Tram to major attractions. Find tranquility in the leafy environs of the Royal Botanic Gardens. See the cricket at the all-new Melbourne Cricket Ground. 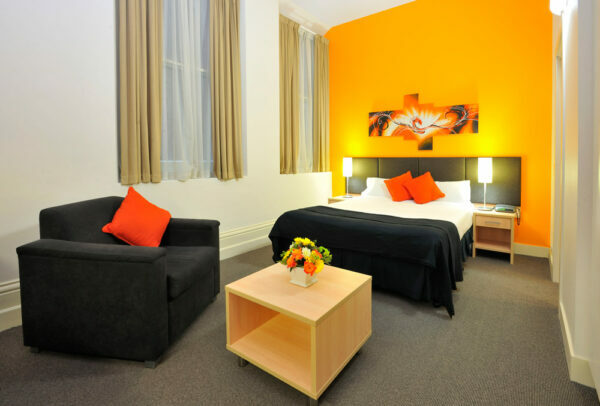 Featuring modern amenities such as complimentary Wi-Fi and Foxtel, these compact yet comfortable rooms are ideal for an overnight stay in the heart of Melbourne. 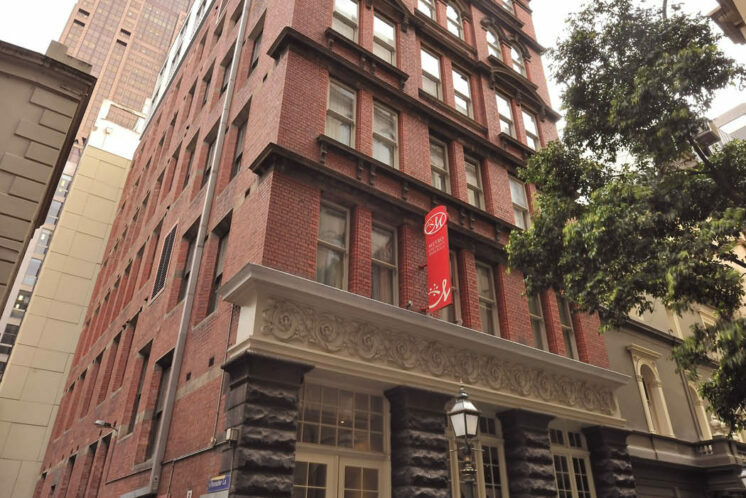 Within walking distance to some of Melbourne’s most popular attractions including Bourke Street Mall, the Melbourne Cricket Ground and the Victoria Markets. 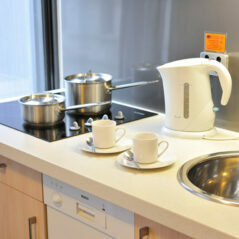 Our contemporary one bedroom apartments are your ‘home-away-from-home’ with a full kitchen including dishwasher and complimentary Wi-Fi and Foxtel. 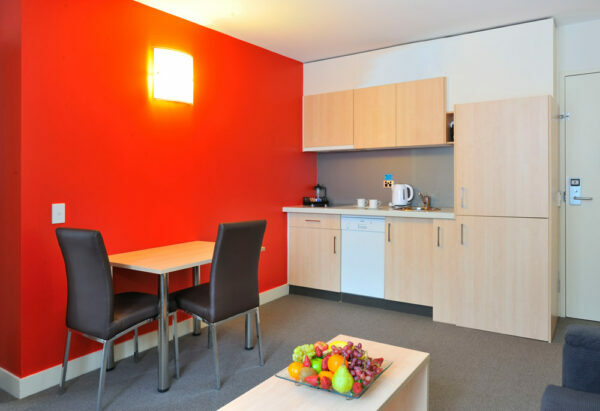 Our comfortable and convenient Studio Apartments feature a kitchenette and modern amenities such as complimentary Wi-Fi and Foxtel. 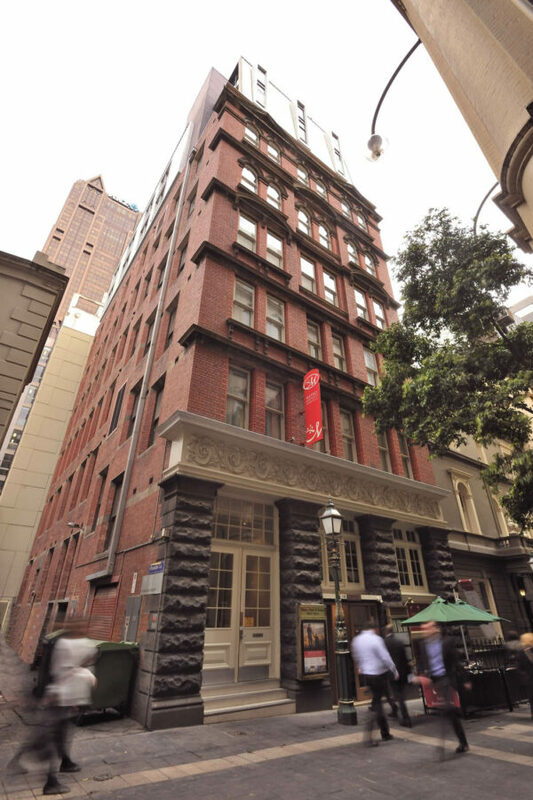 With easy access to the business end of Melbourne with the ASX, Melbourne law courts, and the financial district a quick walk away. 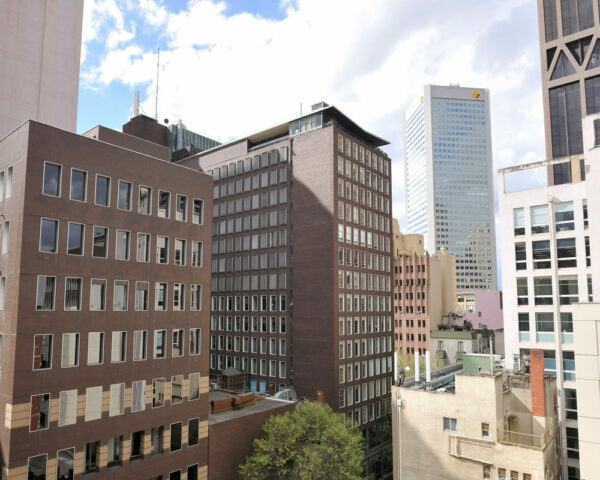 Some of Melbourne’s most popular shopping and attractions including Southbank, Bourke Street Mall, and Crown Casino are also within easy reach. 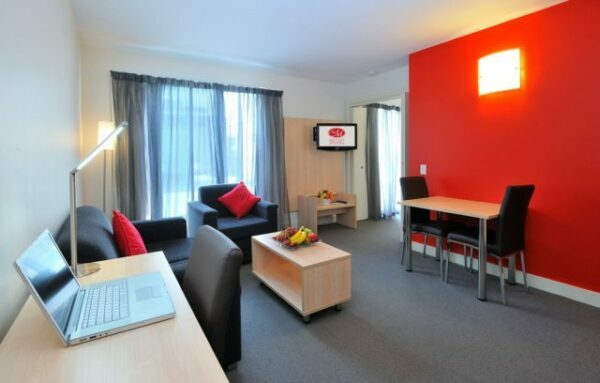 Our contemporary two bedroom apartments are your ‘home-away-from-home’ with a full kitchen including dishwasher and complimentary Wi-Fi and Foxtel. 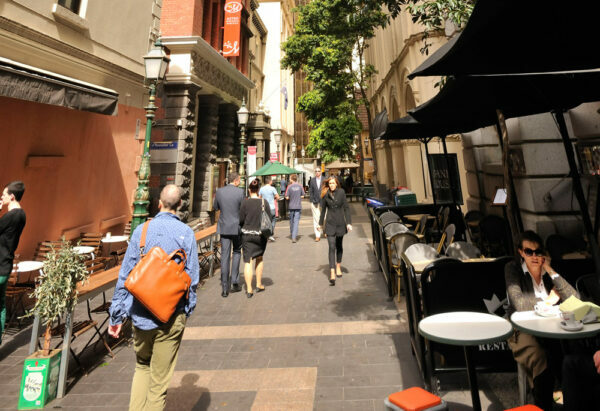 It’s just a walk out the front door to a variety of restaurants, boutique bars and coffee shops and only minutes to Melbourne’s famous Bourke Street Mall, Southgate, Crown Casino and Southbank Promenade. 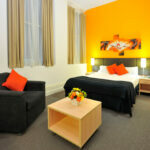 Major Sporting venues are also just a short tram ride away. 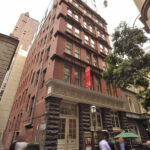 "Great location and spacious apartment! 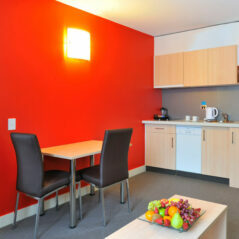 Ideal for travellers wanting to experience the city and the apartment has all you need. "Room was clean. Location was perfect. Great value for money." 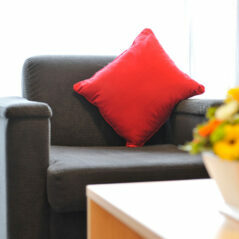 "Safe, cosy, great location clean and comfy. 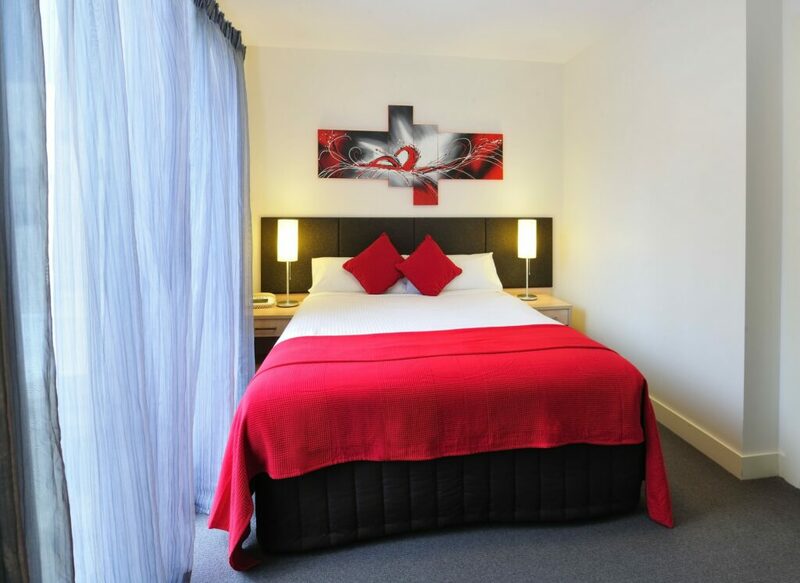 I would definitely recommend and stay again for sure."